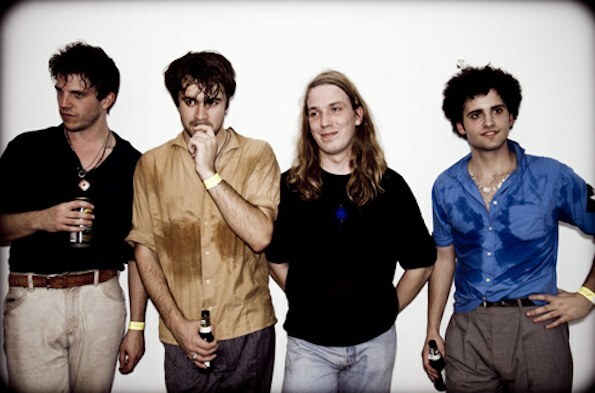 The latest guitar band to blow up in the UK is The Vaccines, a four-piece from London. They played their first US shows in January and they’re back for SXSW in the same week that their highly-anticipated debut album drops in the UK (set for release in May in the US). Their upbeat mix of Ramones and Beach Boys-style hooks and infectious singalong choruses have proven to be a hit in the UK and they’re sure to make a splash at SXSW. Believe the hype: this is classic pop music at its best.